!! 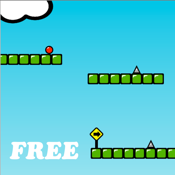 !Rage Bounce HD is now Free!!!! This game will challenge your brain and reaction. you gotta think fast, move fast to survive from the spice !!!! !